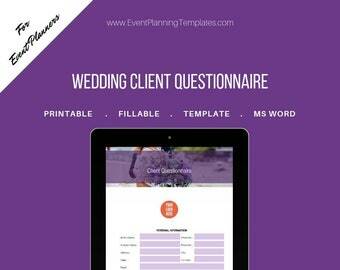 Wedding Planner Client Questionnaire (6 pages). 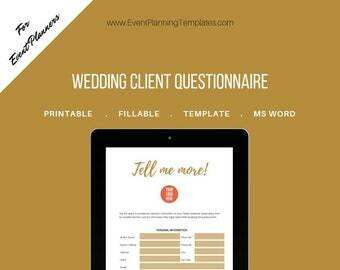 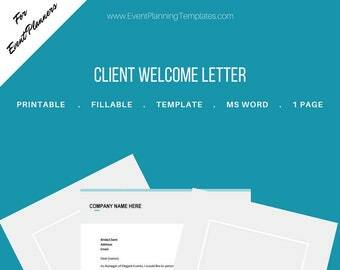 This is a simple, modern, blush, geometric design, client questionnaire for your brides and grooms. 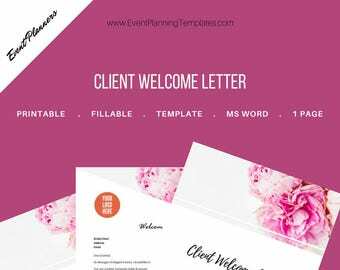 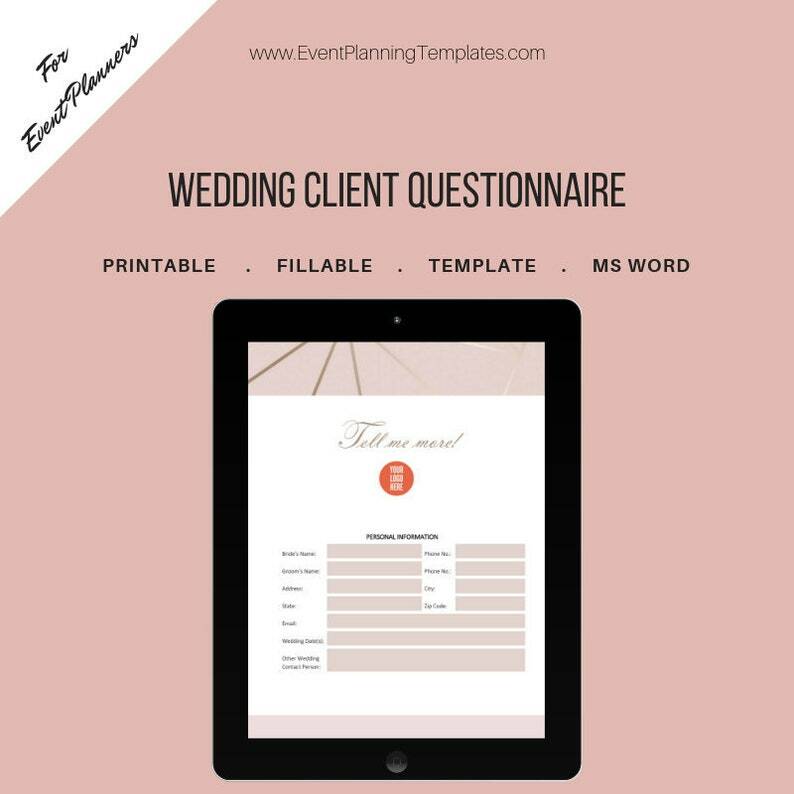 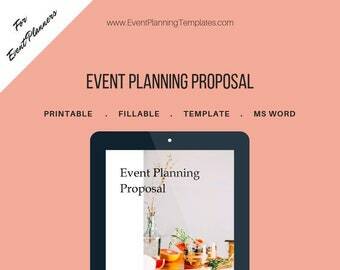 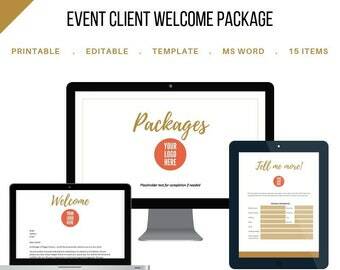 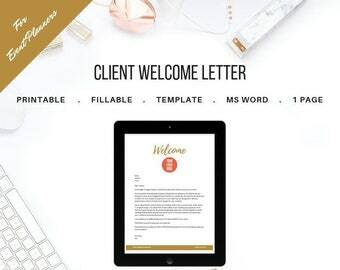 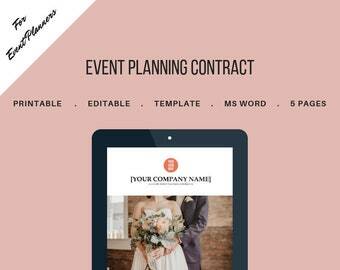 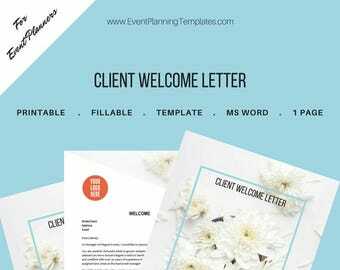 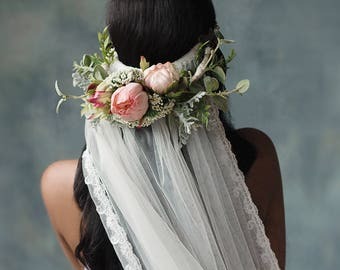 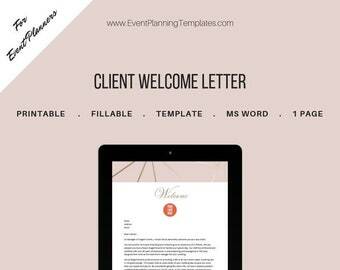 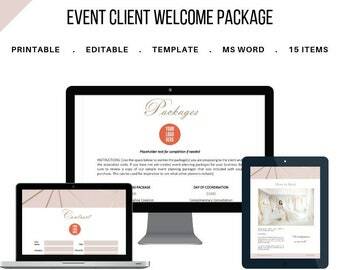 The document is easy to use and customizable, perfect for wedding planners looking for a way to gather all the information they need from their clients before the big day or putting together a more comprehensive proposal. 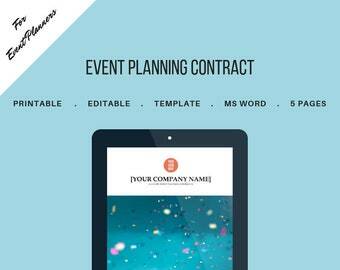 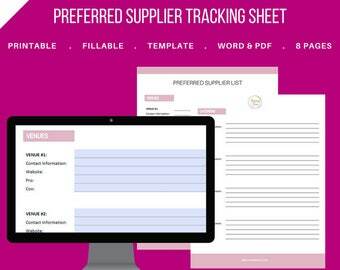 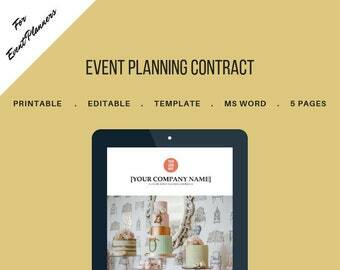 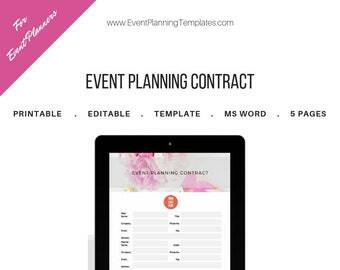 This questionnaire is perfect for helping you develop your event planning timeline based on your customer's needs.